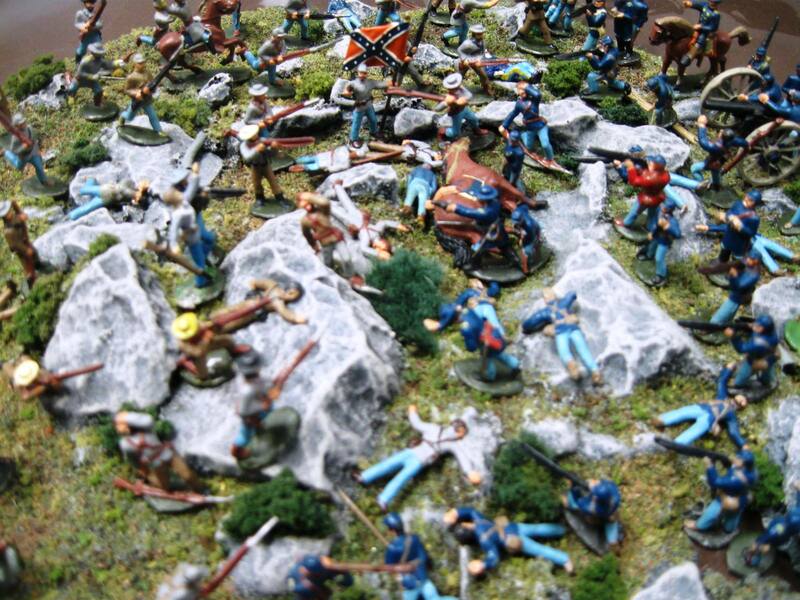 Watch for an exciting new article from Civil War rules author John Hill in the February hard copy issue of Charge!, the official newsletter of the Johnny Reb Gaming Society. 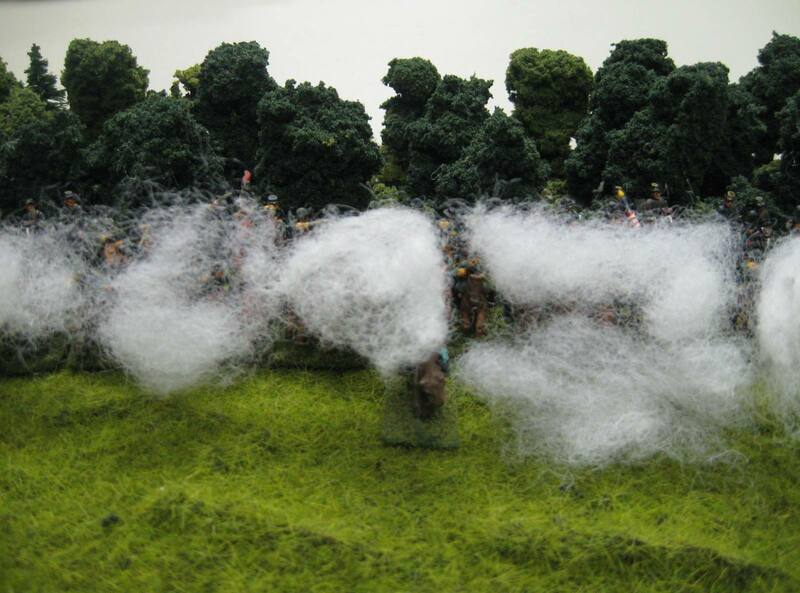 John discusses the effect of smoke and dust on the battlefield, and how to simulate this for tabletop wargaming. 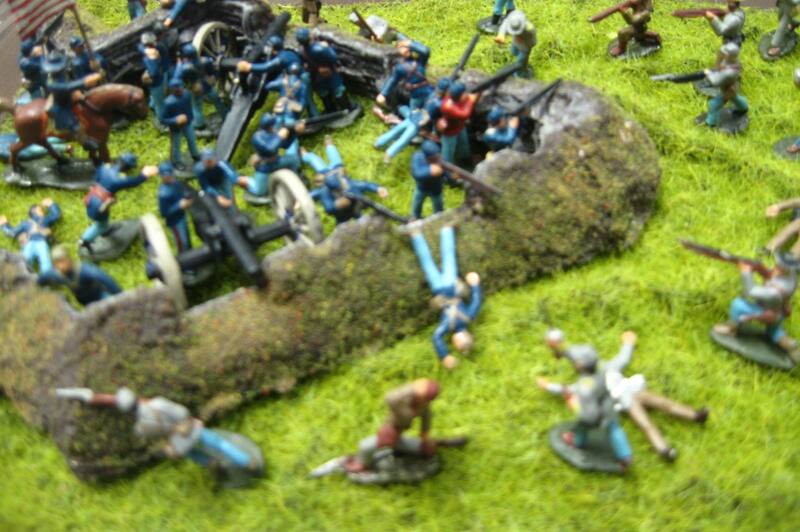 In a recent post, I shared some photos of my 30+-year-old 20mm ACW figures from K&L / Thomas of Oklahoma. These were some of the first metal figures that I picked up when I was in college at Miami of Ohio. Here are some more pix! The Civil War was perhaps the single most tragic event in American history, a war that not only divided the country but also severed relationships within families. It truly was a War Between Brothers, as some have deemed the conflict. In other cases, the war forged and strengthened the bonds between families. Such was the case with the Christie family of Minnesota. Brothers Thomas and William Christie served in the 1st Minnesota Light Artillery, and a third brother, Alexander (nicknamed “Sandy”) joined the army late in the war. The family members were prolific letter writers, and their epistles are now in the collection of the Minnesota Historical Society. Author Hampton Smith has transcribed many of these letters, annotated them, and placed them in context within the large fabric of the Civil War. 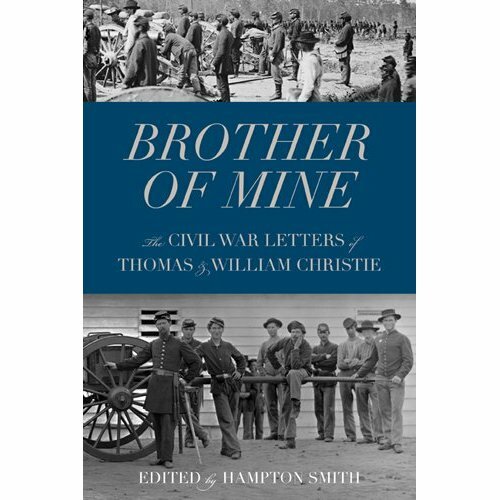 Brother of Mine: Civil War Letters of Thomas & William Christie is a book that should fill a place on your book shelves if you enjoy the exploits of the common soldier. The name John Ross is not familiar to many modern day history buffs, although in the early 19th century he was one of the most colorful and influential men in the southeastern United States and then in what is now Oklahoma. Born in Alabama in 1790 with mixed Cherokee and Scottish ancestry, Ross emerged as a sort of “Moses” to the Cherokee nation. He served on the side of the United States in the War of 1812 as an adjutant in a Cherokee regiment that fought against the British-aligned Creek Nation. In 1818, he assumed leadership of the Cherokee Nation and led it through its most tumultuous time, the displacement from the Southeast across the country to the designated Indian Country, now largely Oklahoma. The “Trail of Tears” was harsh and unforgiving, and many Cherokees perished along the way from exposure and hunger. Among the fatalities was Chief John Ross’s wife, who died shortly before they reached the Arkansas River. 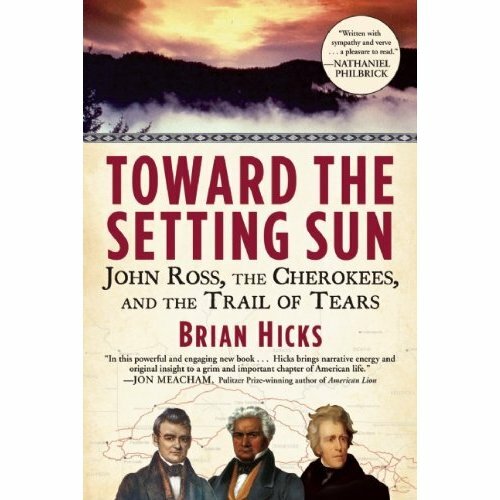 Bryan Hicks’ mastery of language and his ability to paint vivid word pictures stand out in his new book, Toward the Setting Sun: John Ross, the Cherokees, and the Trail of Tears, now on sale on amazon.com and other leading Internet retailers, as well as at many bookstores across the country. Rarely covered in full-length book format, the Trail of Tears is one of the U.S. government’s most glaring examples of mismanagement of what some officials of the day termed “the Indian problem.” Nearly 15,000 were relocated; perhaps 4,000 to 5,000 died along the way or shortly after arriving in the Indian Territory. Back in the late 1970s when I was in the undergrad Paper Science & Engineering program at Miami University near Cincinnati, Ohio, my roommate Charles Reace and I used to enjoy playing all kinds of wargames. One of my favorites was a board game from SPI entitled Fast Carriers. We spent hours playing that game and munching on pizza from Student Delivery Service (SDS had some of the very best pizza that I have ever eaten). Charles and I also enjoyed marathon games of Risk with some of our dorm buddies. We also got into miniatures, thanks to a grad student named George Nafziger. He invited my roomie and me to start playing 25mm Napoleonics, and we were hooked. Charles starting buying and painting WWII miniature aircraft, and I began painting 20mm ACW figures I bought via mail order from K&L in Oklahoma. I saw an ad in the back of Civil War Times Illustrated and ordered some figures. Whenever I had some extra money, which for a college kid was not often enough, I ordered a few more figures until I had amassed more than 100.